My journey from New York City to Philadelphia on the Cardinal Service with Amtrak was uneventful, so doesn’t warrant its own blog post. I was staying relatively central in the city so walked to the places I wanted to visit. Here are some pictures I took on my walks. There are a couple mural projects in the city providing for nice decoration and discouraging graffiti. 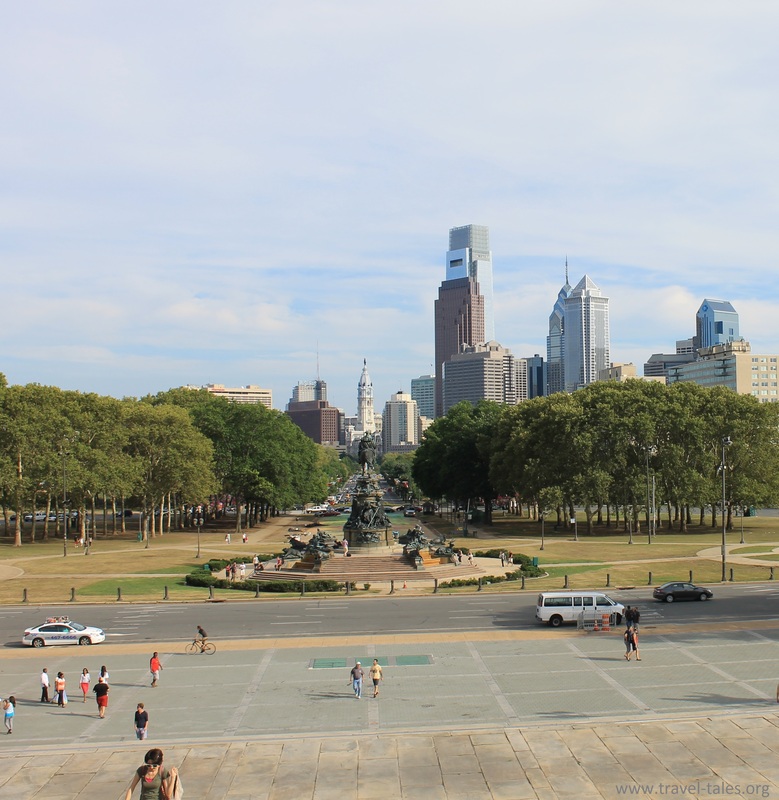 And of course I couldn’t miss walking up the ‘Rocky Steps’ up to the Philadelphia Museum of Art and admiring the view from the top. The statue of Sylvester Stalone as Rocky Balboa is at the bottom of the steps and I had to wait my turn to take a picture of it, although most other photographers had a friend who wanted to pose with the boxer!